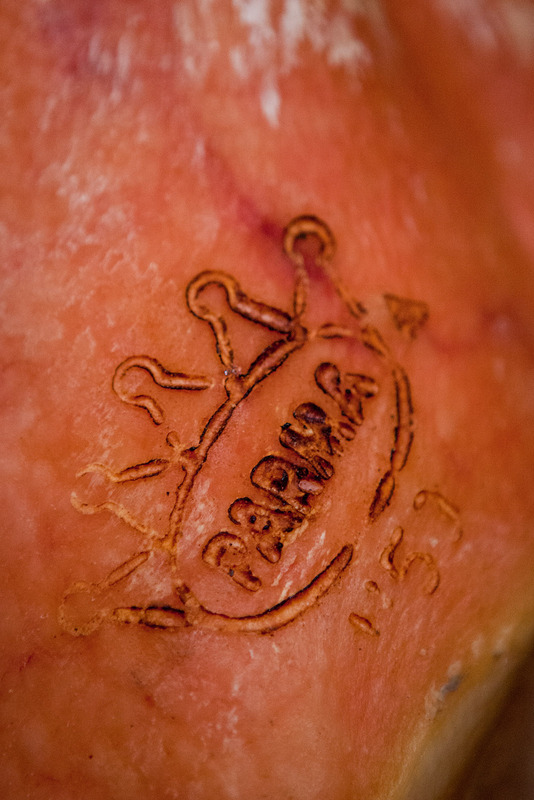 Passion for unique and ancient traditions, handed down from generation to generation; meticulous care taken at all curing and maturing stages; fragrances and flavours from a rich and generous land; the quality of the raw material used and the attention given to choosing it. 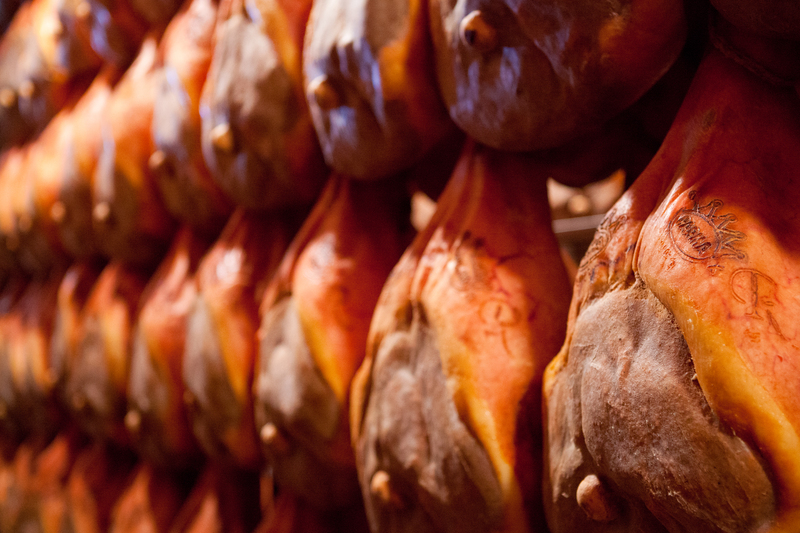 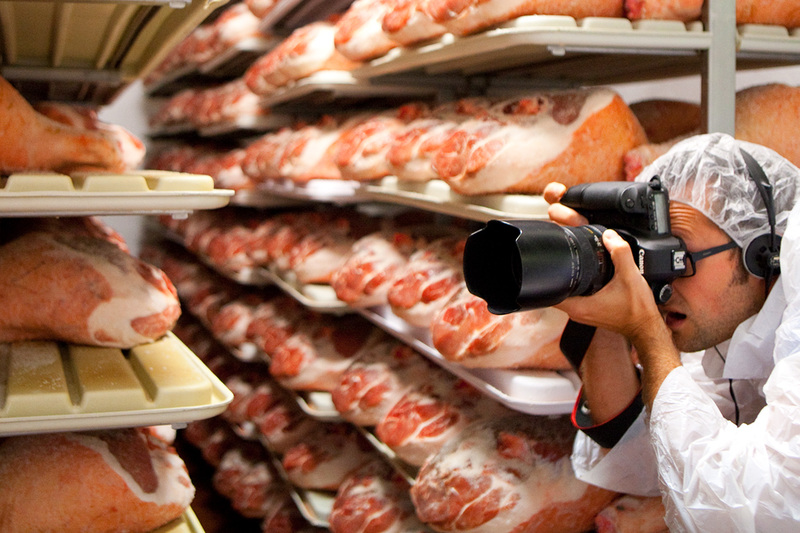 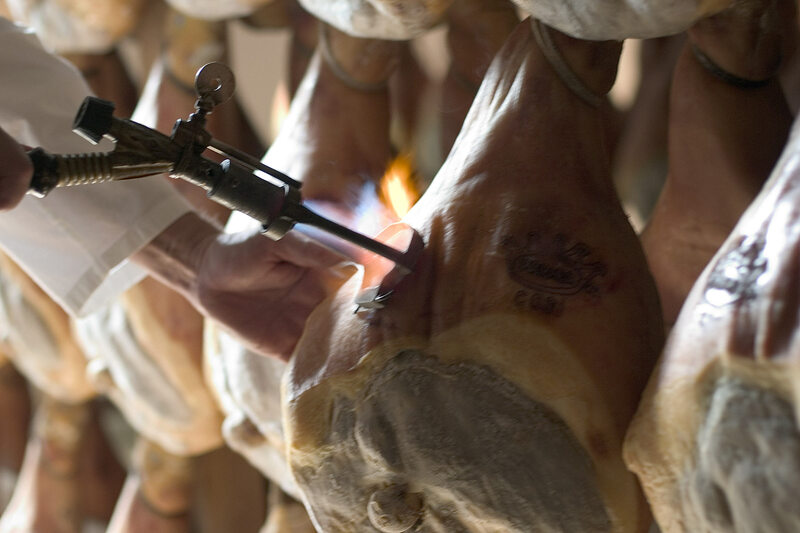 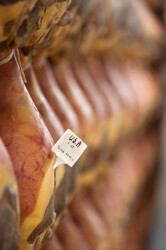 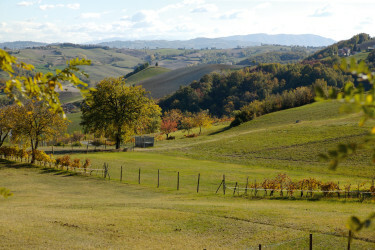 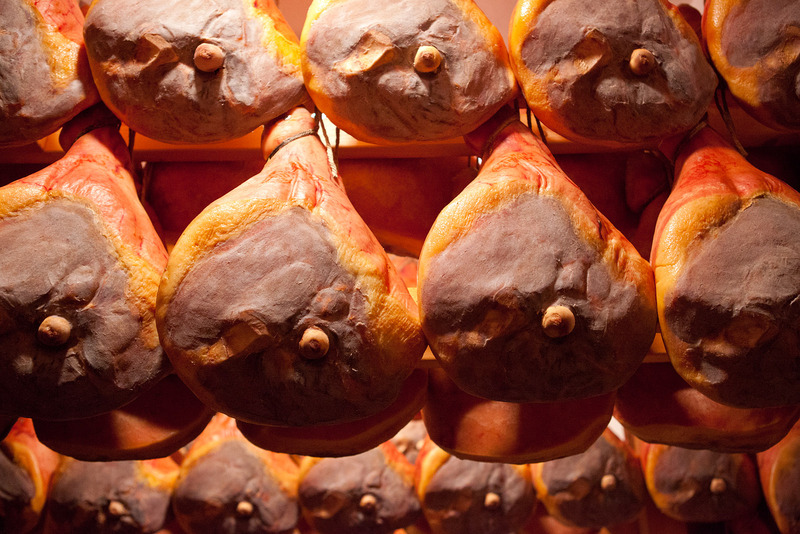 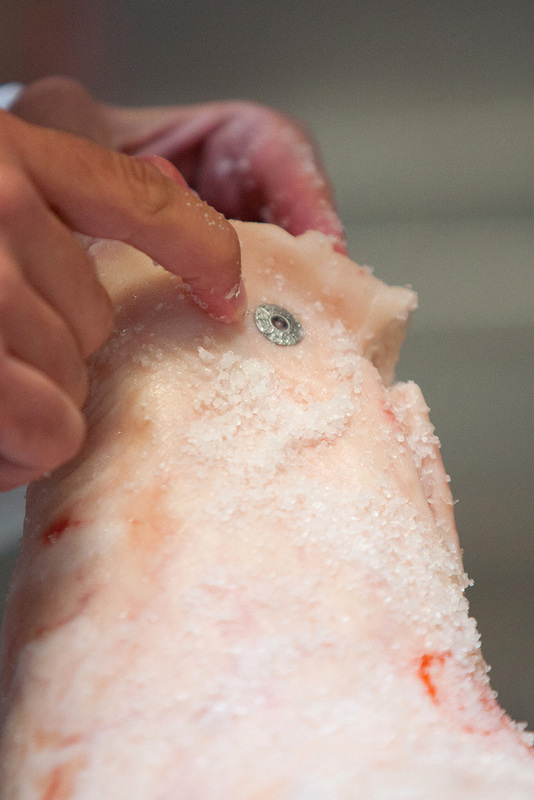 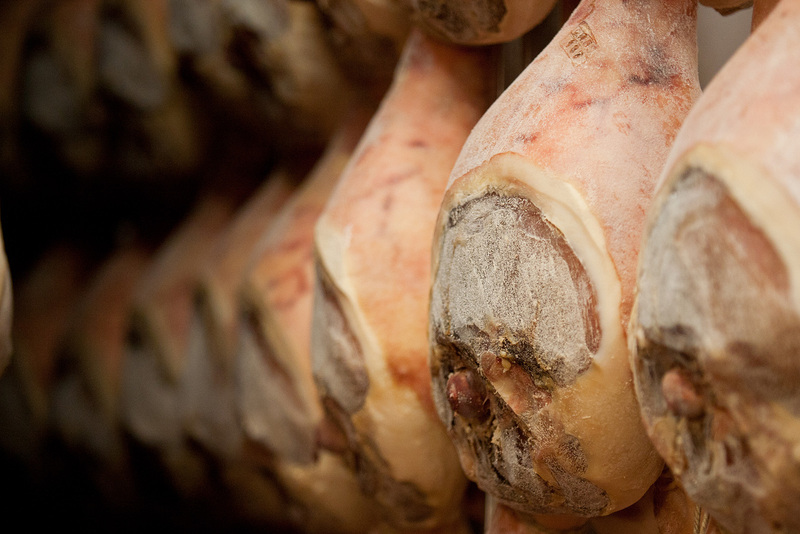 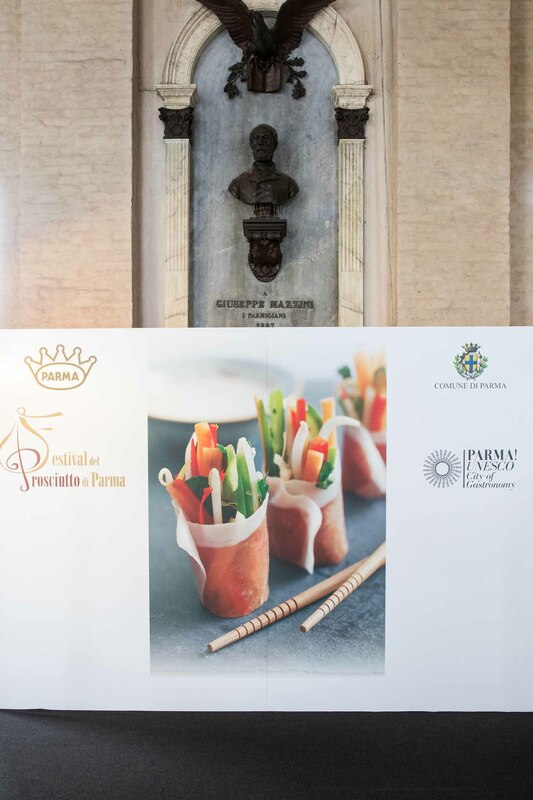 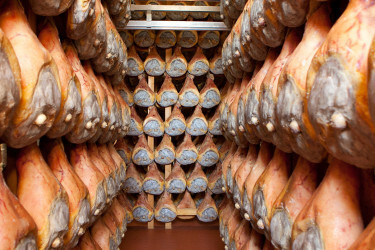 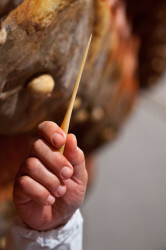 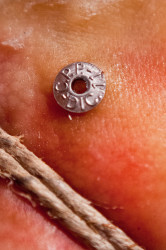 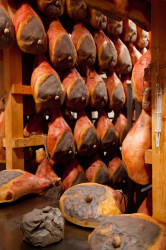 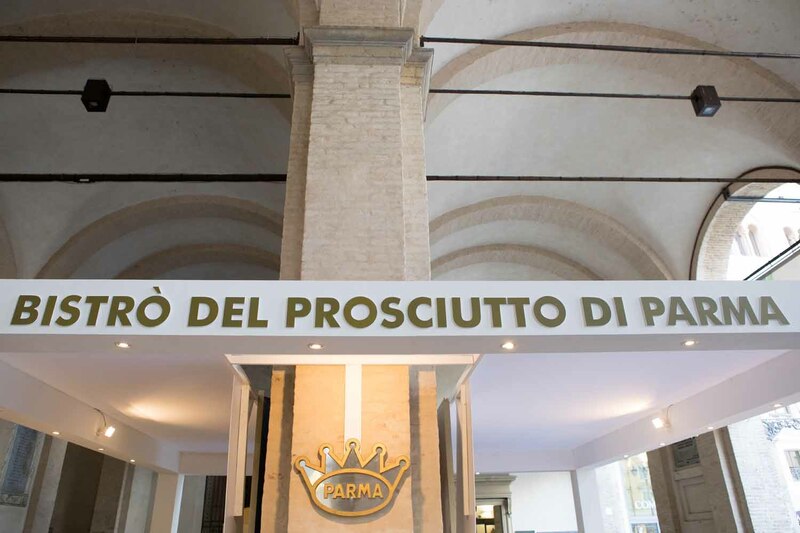 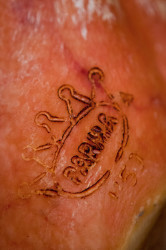 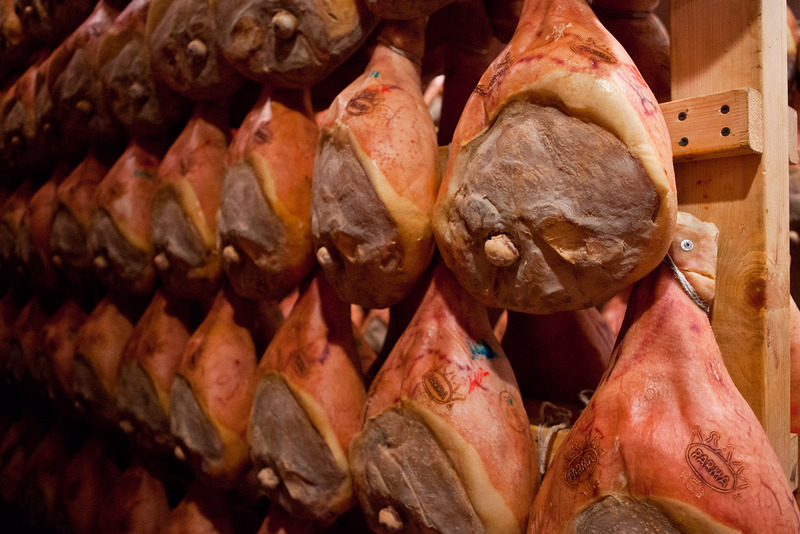 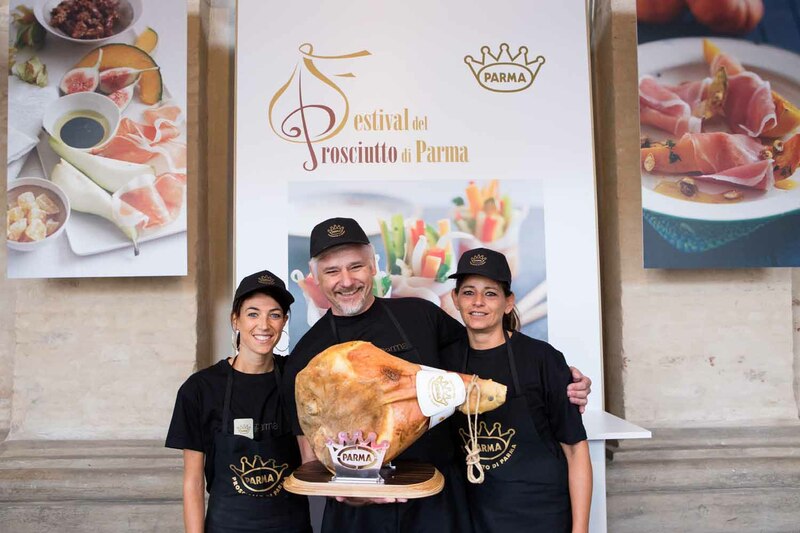 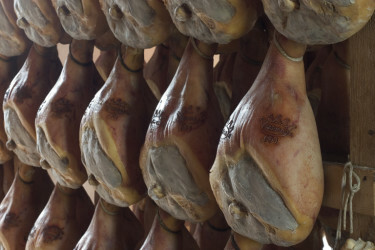 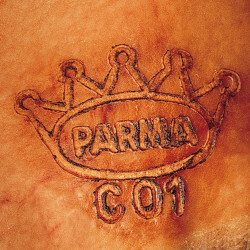 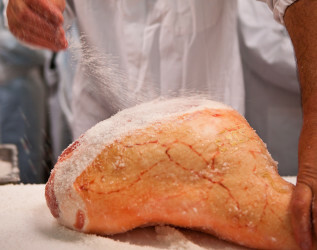 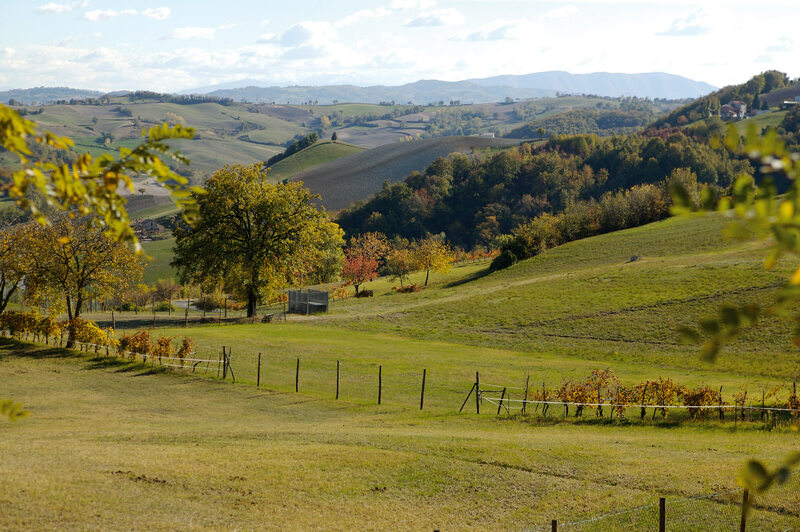 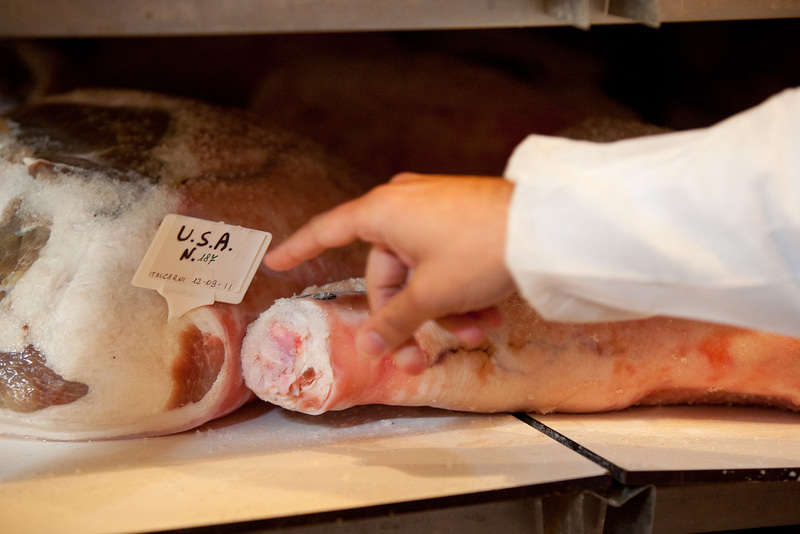 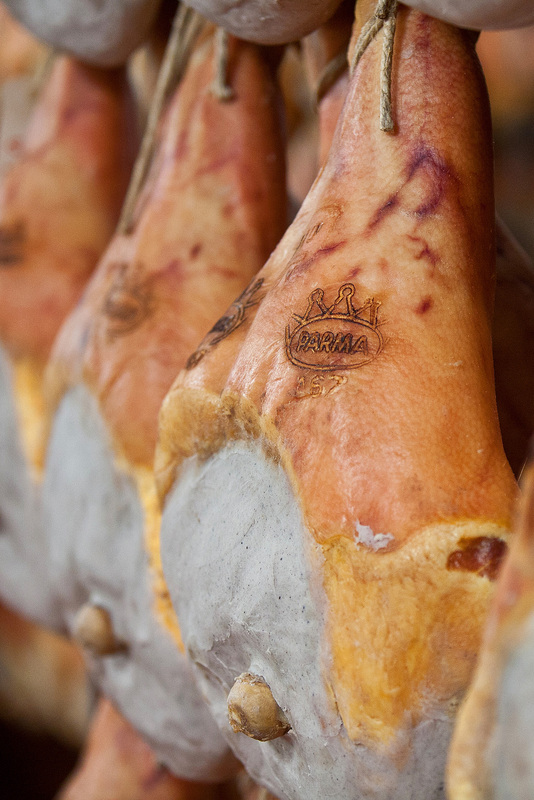 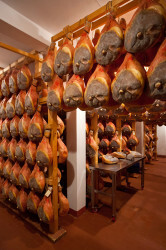 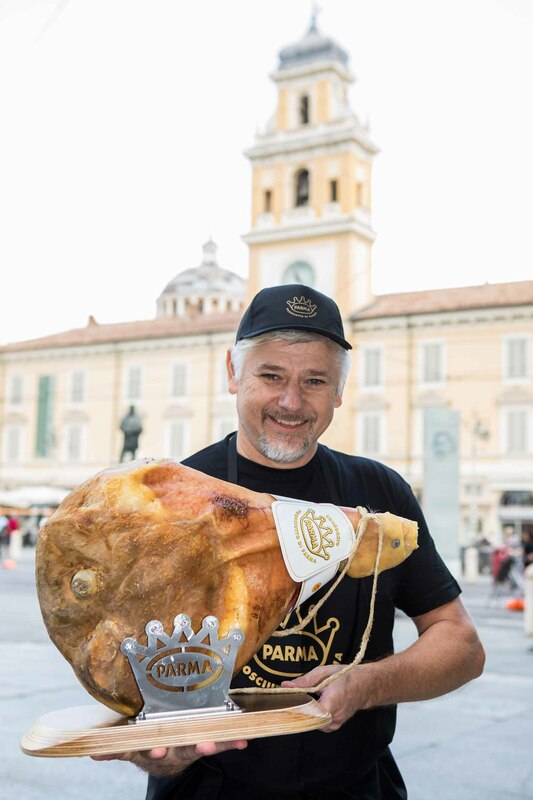 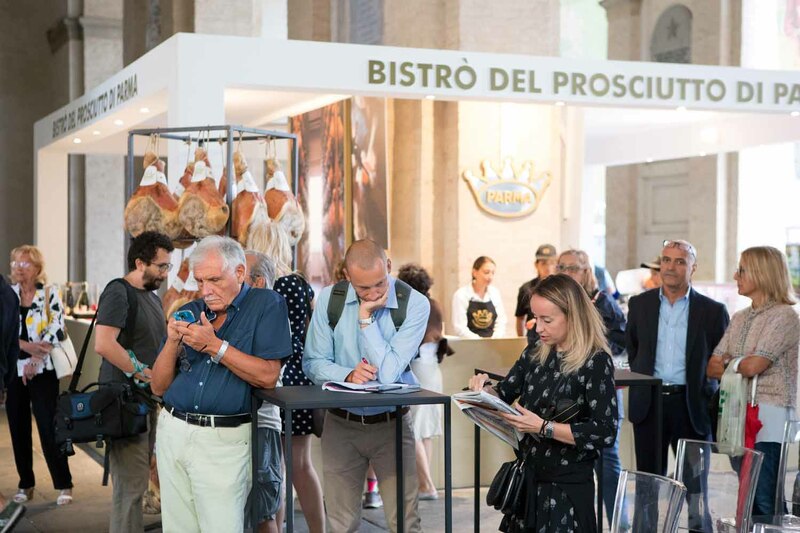 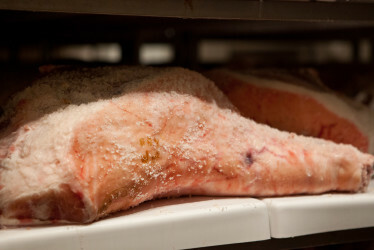 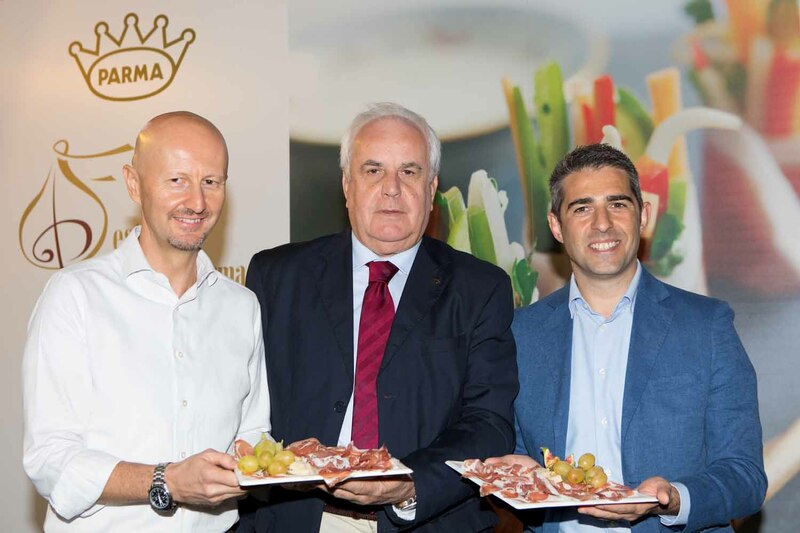 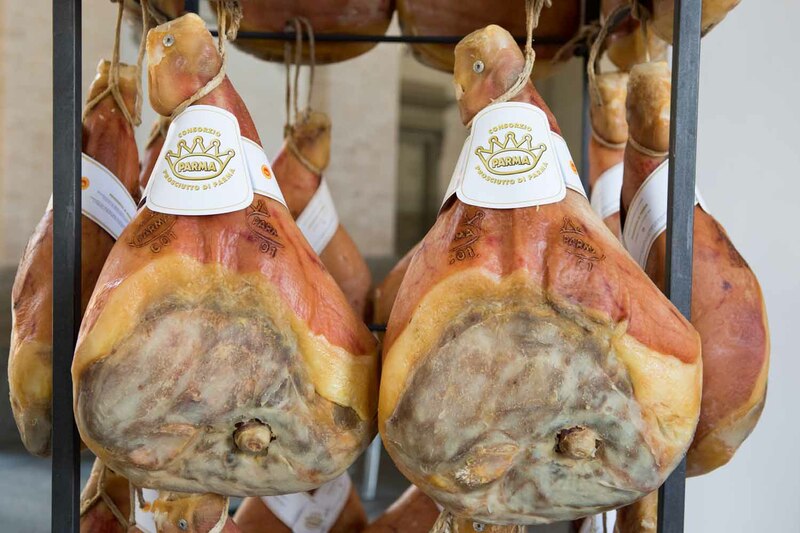 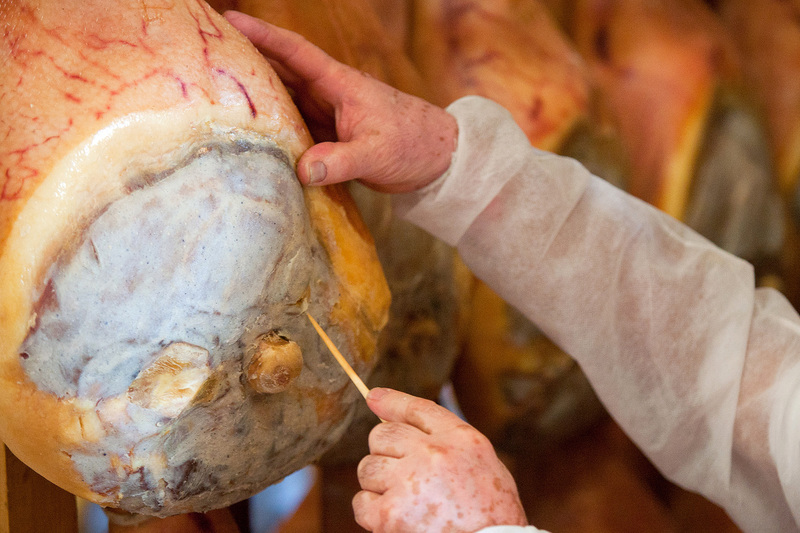 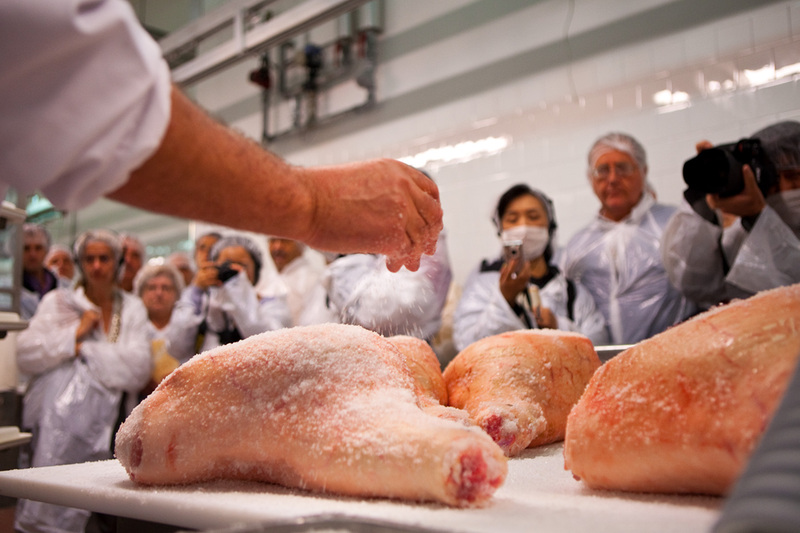 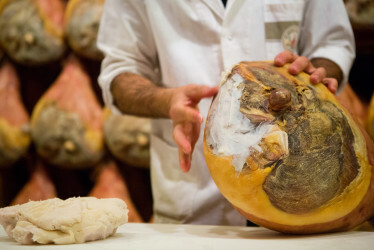 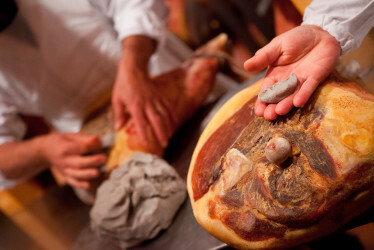 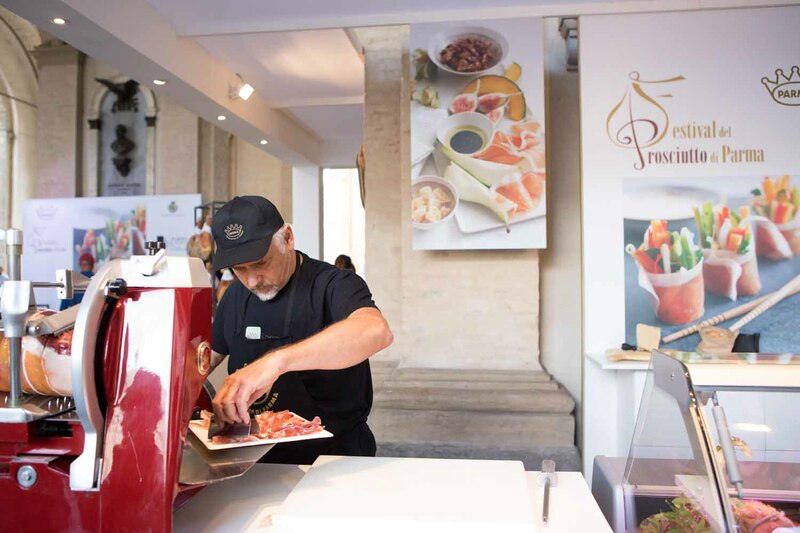 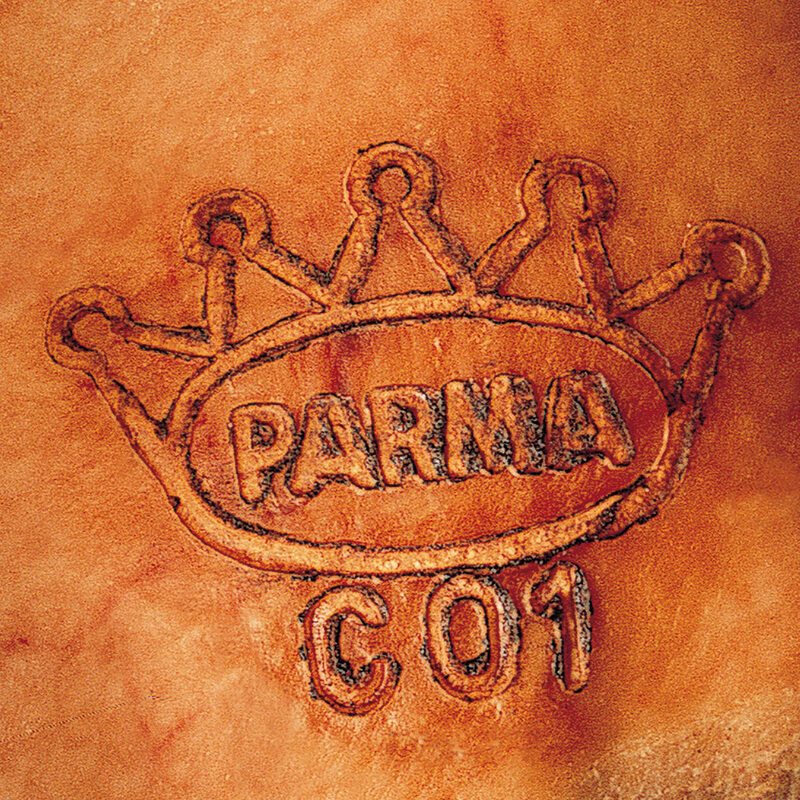 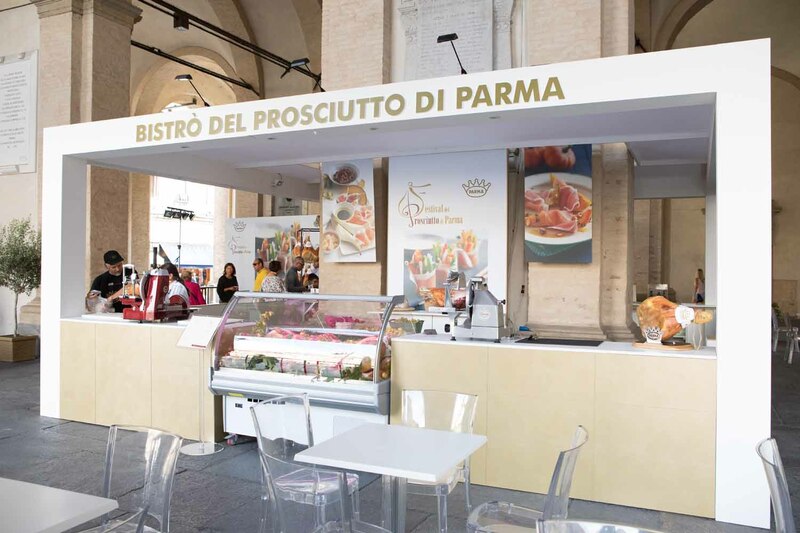 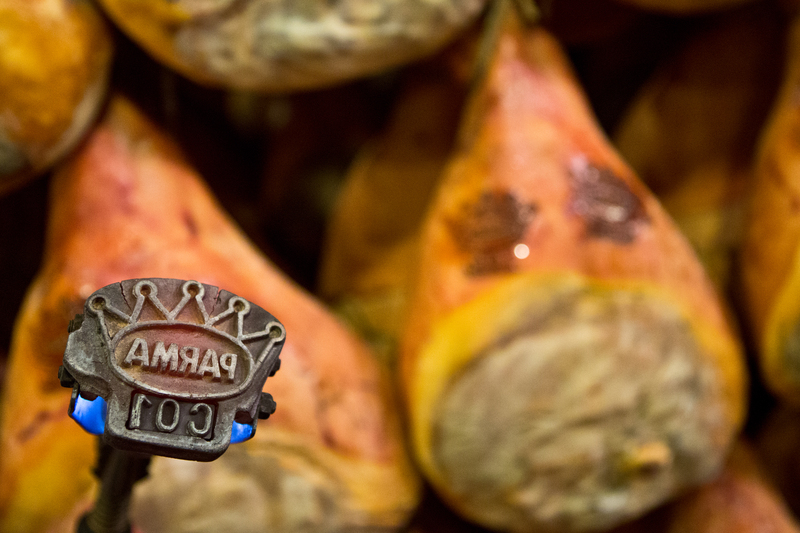 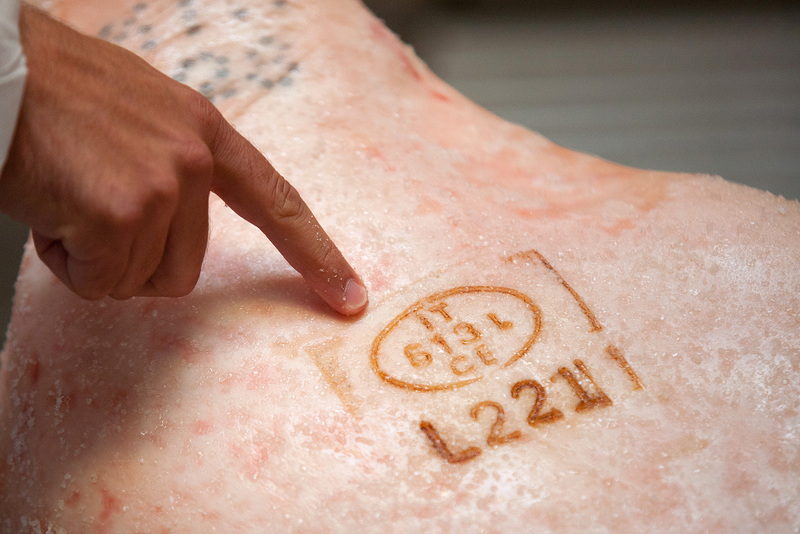 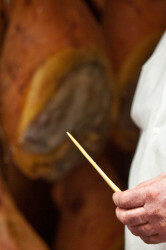 Parma Ham is genuine and completely natural: only pork from pigs born and reared in Italy. 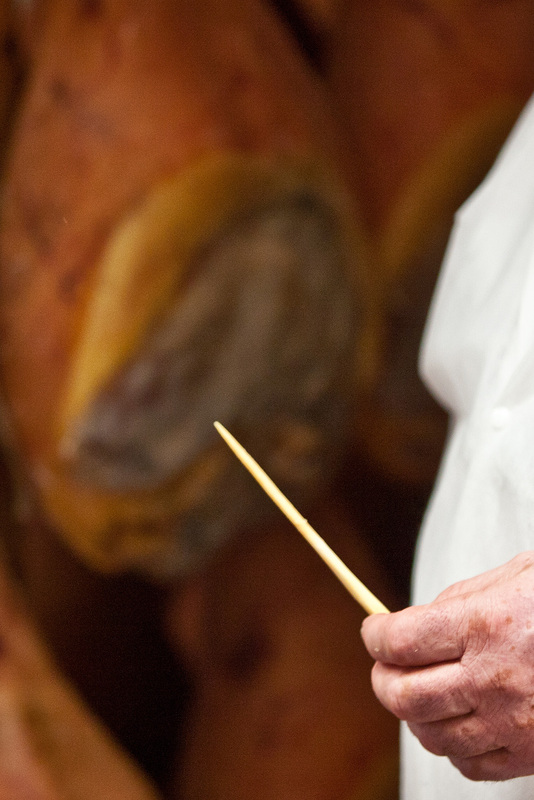 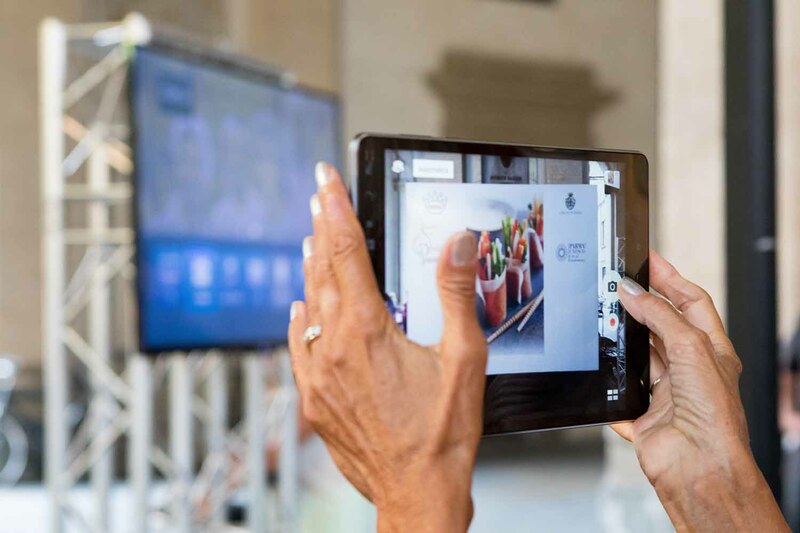 Neither preservatives nor additives have ever been added. 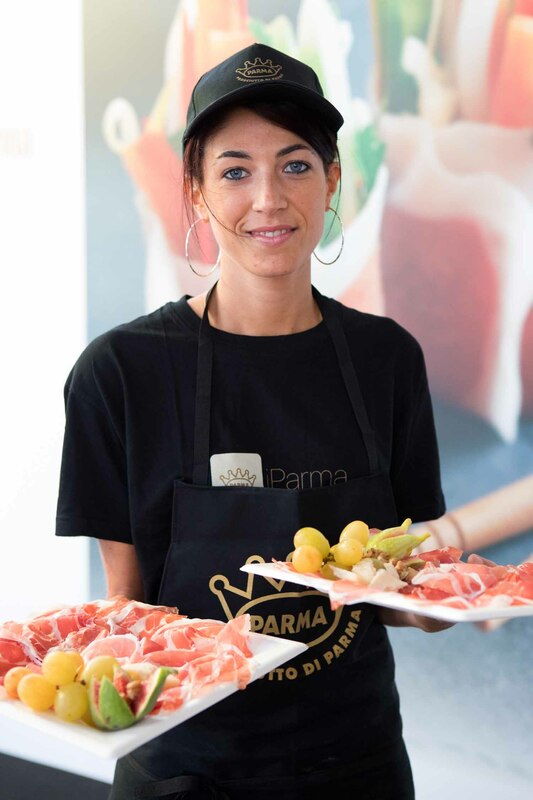 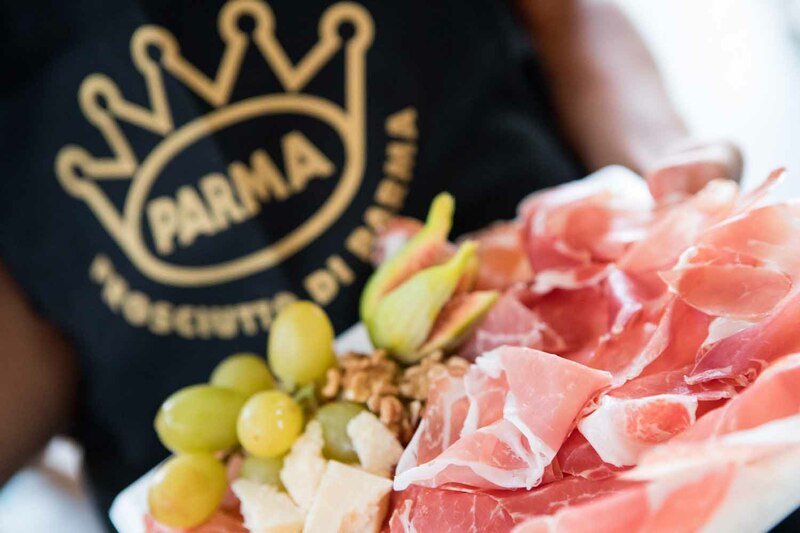 Low fat content, many mineral salts and vitamins and easily digestible proteins make Parma Ham a food that is suitable for everyone.